a newsletter for the month… and indie knit and spin boutique is coming right up! 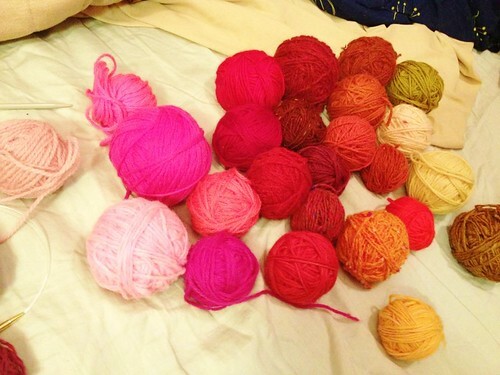 i’m currently prepping for the color theory for knitters class i’m teaching saturday. This entry was posted in classes, community, cosyknitsliterally, knitting, studio by cosymakes. Bookmark the permalink.